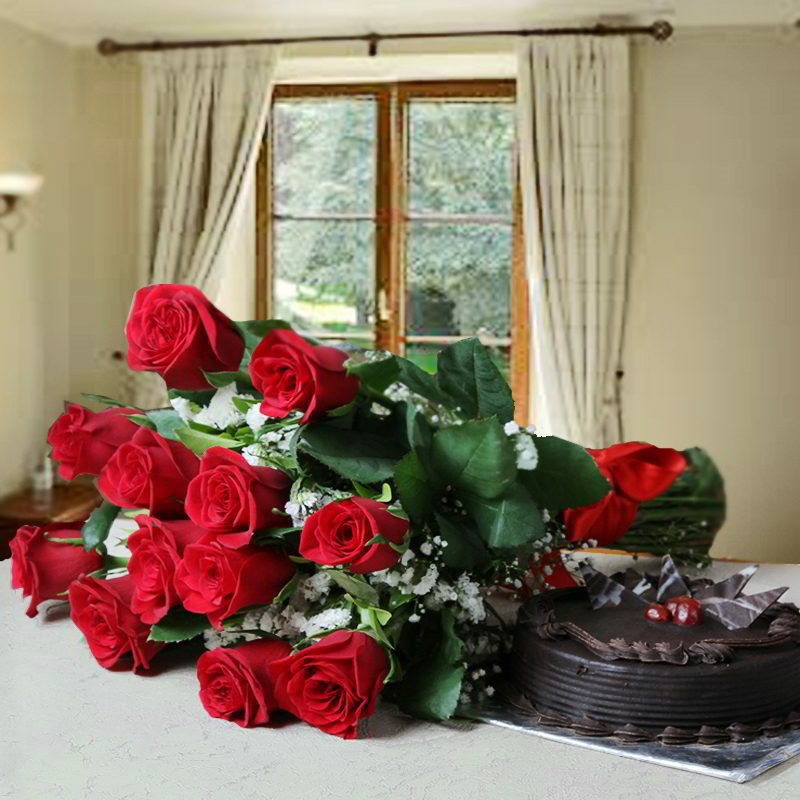 Product Consist: Bunch of 12 Red Roses along with 1/2 Kg Eggless Round Chocolate Cake. Simple beauty never goes out of style. Any fresh flowers would be the best option and if you are sending the birthday persons favorite flower is always a good idea. This is one gift pack that has almost everything you need! This contains 12 Red Roses each that look amazing and are tied with a matching ribbon bow. 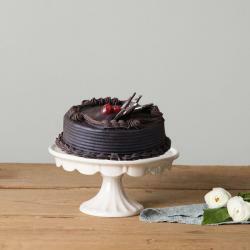 These elegant flowers apart, this pack also contain 1/2 kg Eggless Round Chocolate Cake that will tempt any recipient instantly! 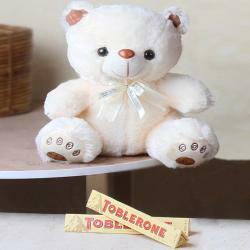 This is ideal for birthdays and Anniversary! 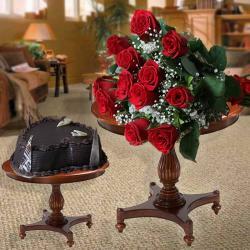 Product Includes: Bunch of 12 Red Roses along with 1/2 Kg Eggless Round Chocolate Cake.